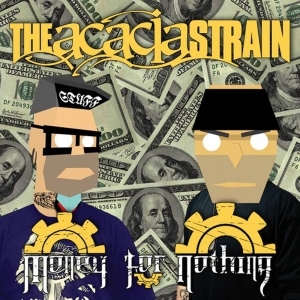 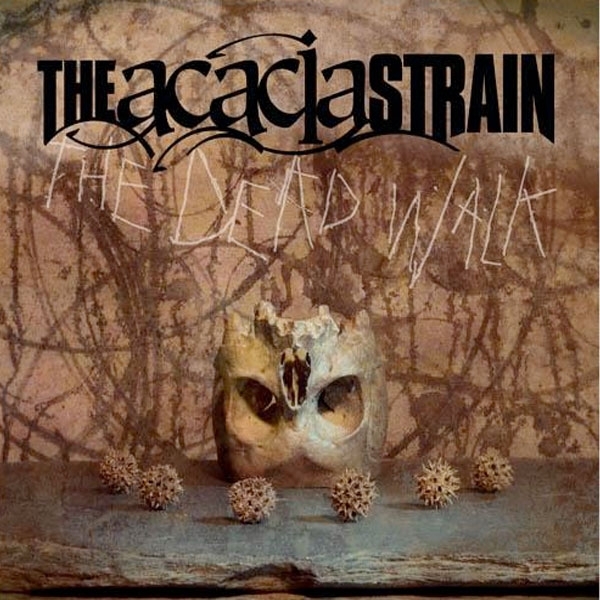 The Dead Walk is the 3rd studio album from theThe Acacia Strain. 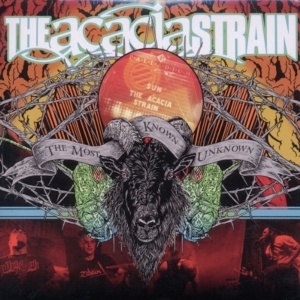 It was produced with Adam Dutkiewicz of Killswitch Engage. 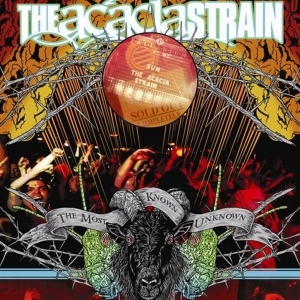 Philip Labonte of All That Remains - Vocals on "Predator; Never Prey"
Mitch Lucker of Suicide Silence - Vocals on "Predator; Never Prey"
Keith Holuk of Ligeia - Vocals on "Predator; Never Prey"
Nate Johnson of Premonitions of War - Vocals on "Predator; Never Prey"
Lou Tanuis of Conducting From The Grave - Vocals on "Predator; Never Prey"
Mike DC of Damnation A.D. - Vocals on "See You Next Tuesday"
Rusty Asunder of Torn Asunder - Vocals on "The Dead Walk"